EASL does not accept any responsibility for bookings made via unofficial websites/agencies or any monies lost as a result. 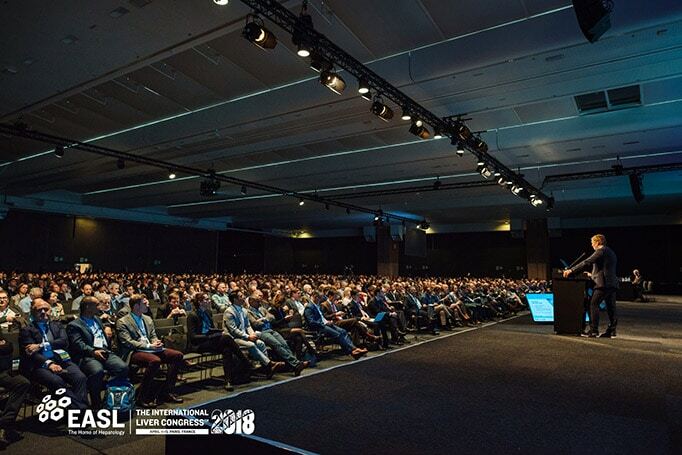 www.ilc-congress.eu is the official and only Congress website. Specialists share recent data, present studies and findings, and discuss the hottest topics on liver disease. 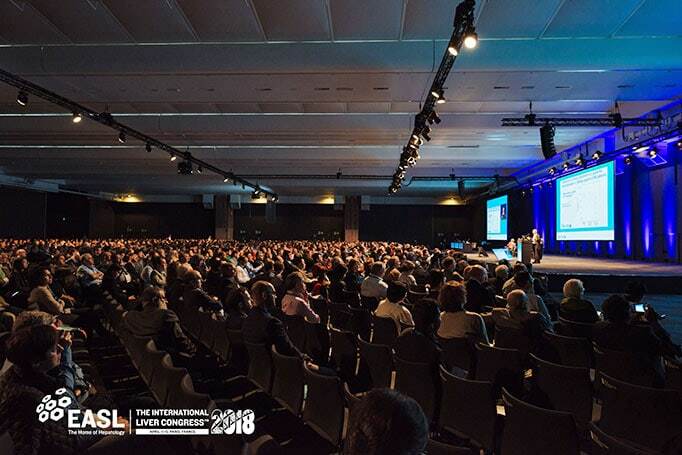 The annual Congress attracts around 10,000 delegates and 250 media representatives from all over the world making this a truly international networking opportunity.